CADSA is now listed on the Region 4 Midwest Genetics Services Collaborative Resource page, "There are over 120 members from the seven states representing state public health agencies, geneticist and other sub specialists, primary care providers, newborn screening and genetic testing laboratories and families of children with genetic conditions." Meeting with local ISD Special Education Directors to link our service with their students and families. Greater Lansing Developmental Disabilities Network meetings. 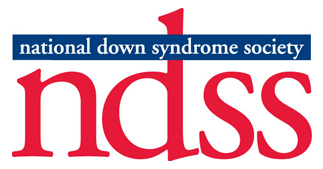 Introduced by Rep. Larry Inman (R) on March 23, 2016, to require a health care professional who has test results from an expectant mother indicating the possibility of Down syndrome to direct the parents to a state website on the matter, and require the state health department to maintain the website with current information.